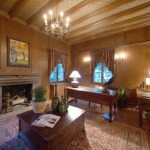 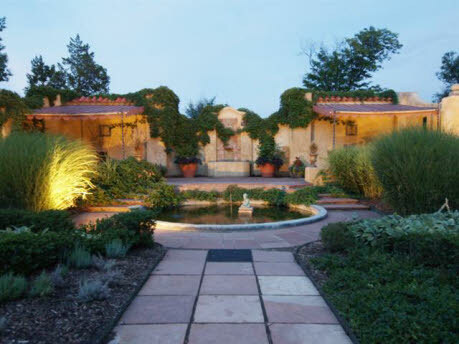 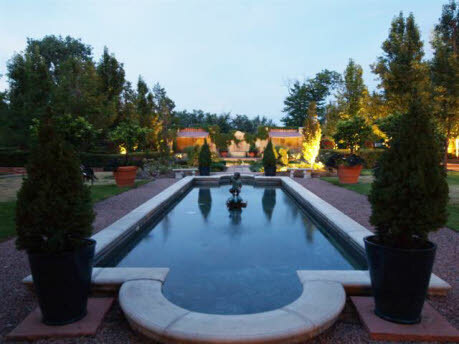 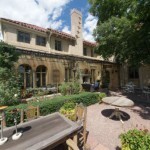 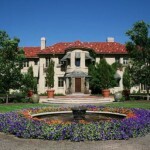 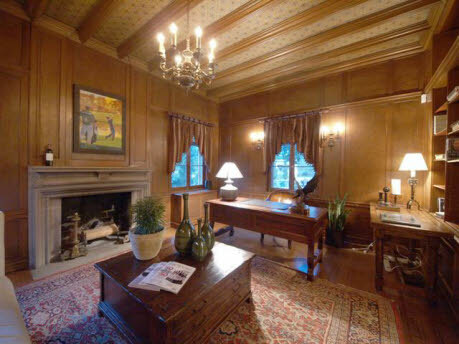 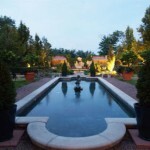 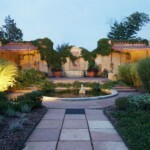 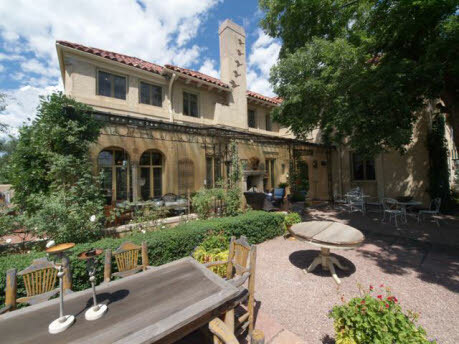 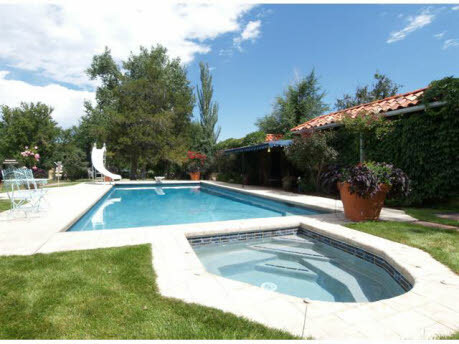 This historic estate, dubbed Villa Quattro Viste, was constructed in 1925 by Colorado Attorney General John T. Barret. 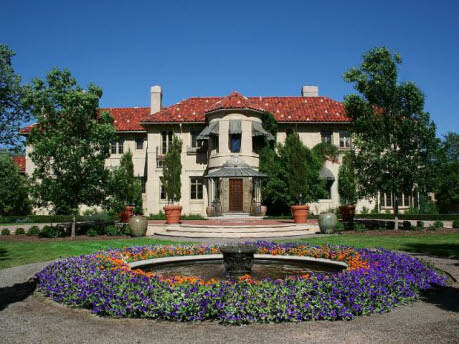 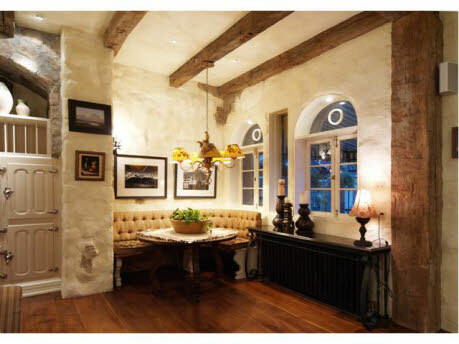 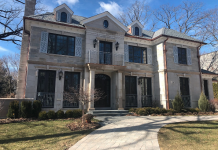 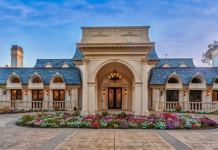 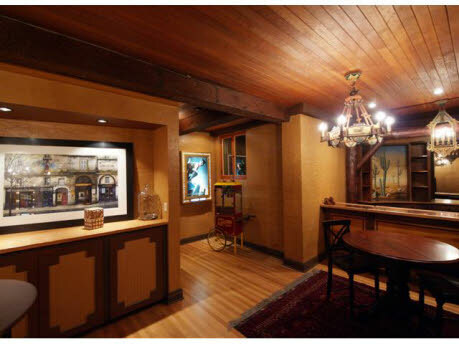 The Italian-inspired country home was designed by prominent architect Harry James Manning and is located at 1000 E Oxford Lane in Cherry Hills Village, CO. 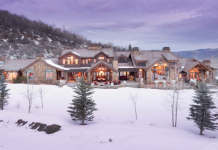 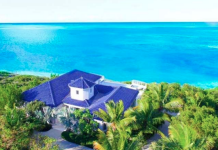 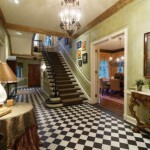 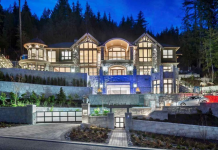 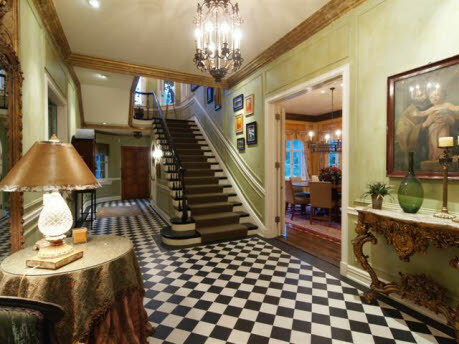 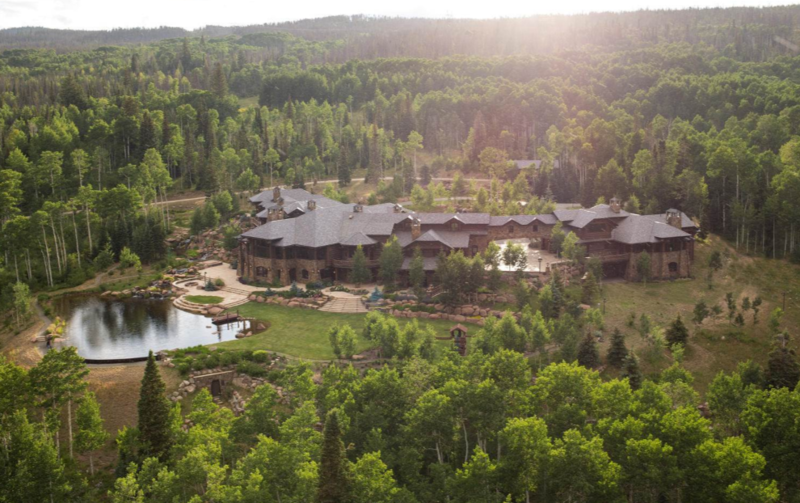 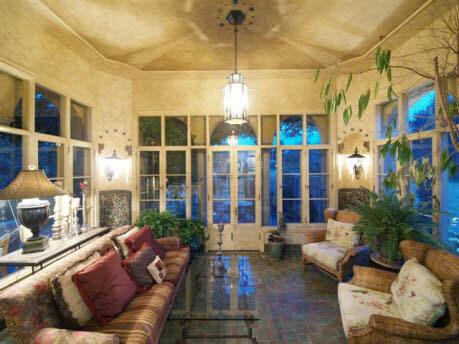 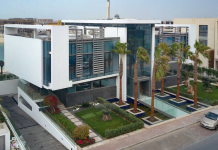 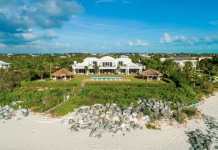 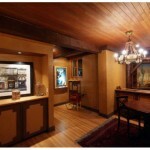 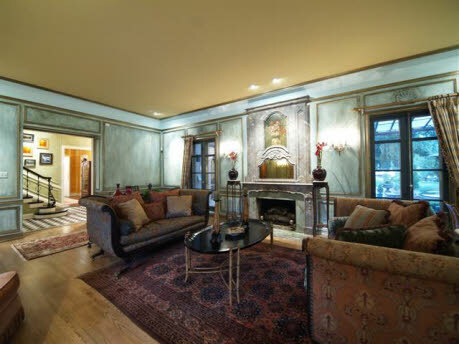 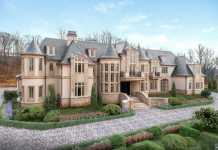 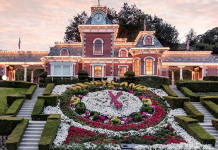 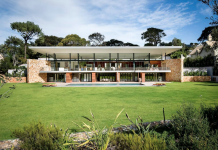 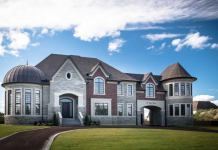 The main home boasts 11,372 square feet of living space with 7 bedrooms and 8 bathrooms. 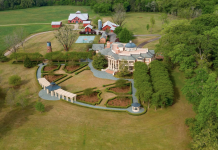 There is also a barn, wedding chapel, swimming pool and an amphitheater. 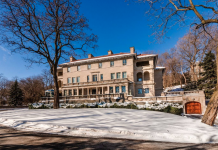 It is listed at $9,000,000.